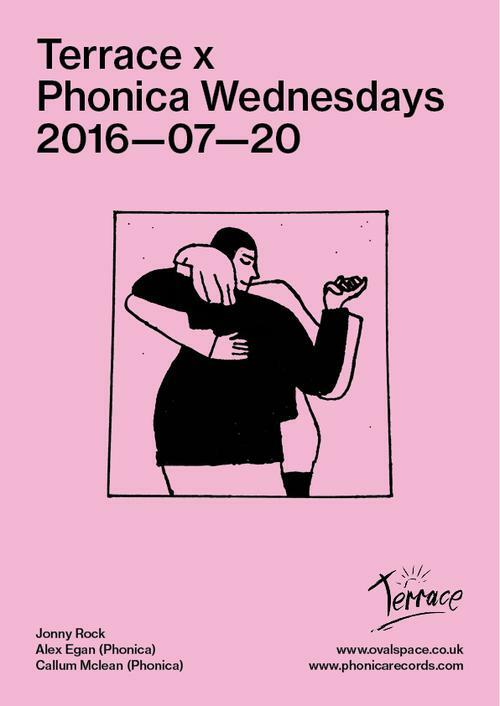 This summer, Phonica Records will be upping sticks and heading east to take over the Oval Space Terrace every Wednesday. The Soho institution will be curating the line ups, which will feature the Phonica DJs on rotation alongside special guests thrown in for good measure. Oded Oren, Oval Space’s Chef-In-Residence, will also be serving up his signature Mediterranean cuisine with an Israeli twist. Up next is the one and only Jonny Rock alongside Phonica's very own Alex and Callum.